Executive Retreat! 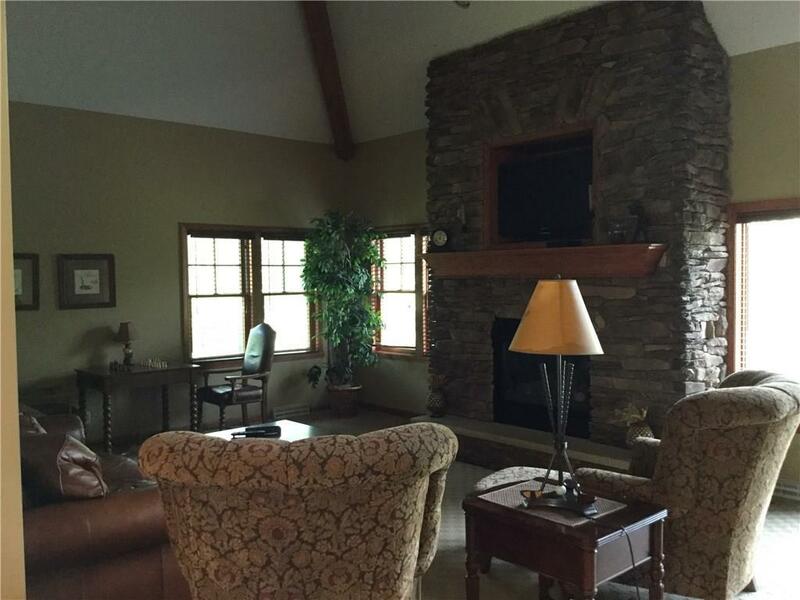 This beautiful custom home boasts 4 bed, 5 baths and loft. 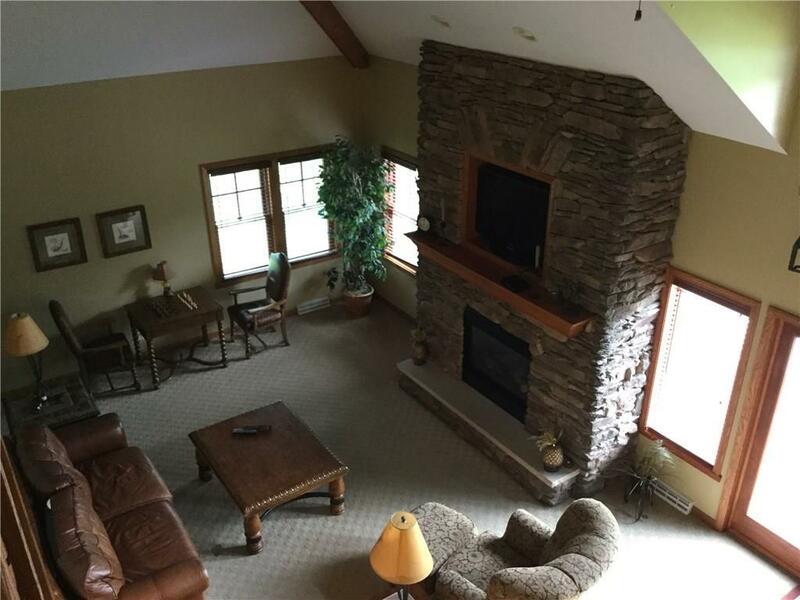 Two story condo with finished lower level is nestled in the wooded hillside at PeeknPeak Resort. 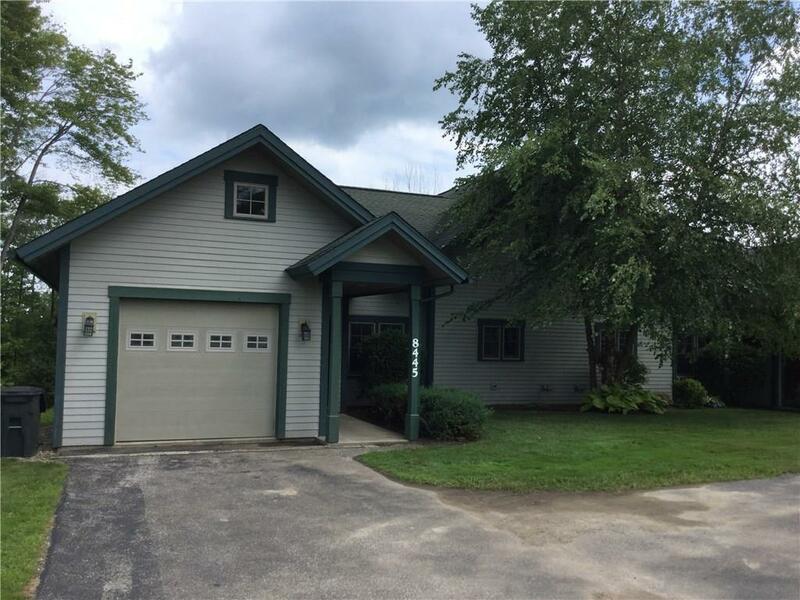 Close to golf course and ski slopes. Exceptionally appointed home with high end finishes and furnishings that are included in the sale of this home. 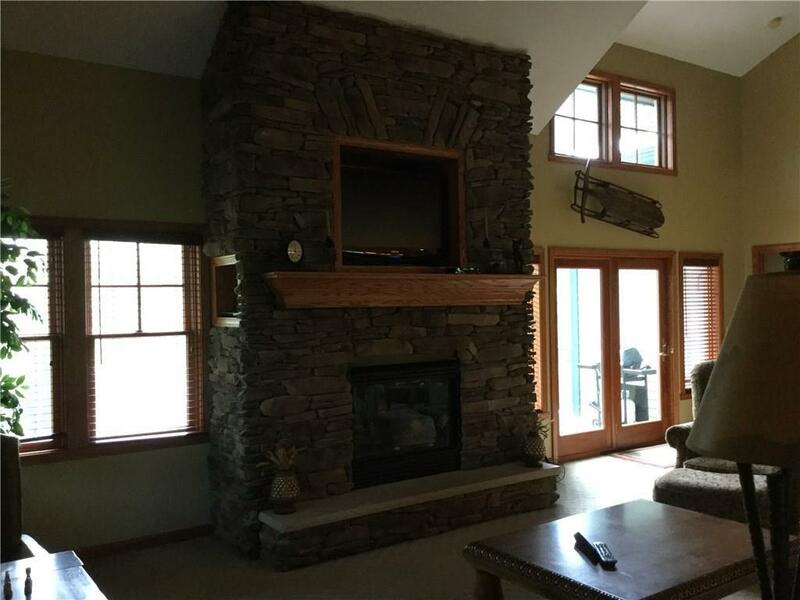 The great room is vaulted with a beautiful stone fireplace and an abundance of light from the panoramic windows make this home feel even larger. The eatin kitchen opens to the living/dining area. The lower level of home offers a bedroom, bath, laundry room with storage, walk-out entry, fully furnished game room with an exquisite pool table for enjoyable family time. HOA includes all exterior maintenance, snow and trash removal, cable and internet.